Fresh from Californian upstarts Pure Cycles comes the Volta, an e-bike that aims to flip any preconception of electronic, two-wheeled transportation on its head by introducing intelligent packaging, neat styling and clever finishing touches. A powerful rear-hub motor provides the additional shove, with four individual power modes providing the perfect amount of assistance, while built-in brake lights and a light-sensing automatic headlight add to the everyday usability. 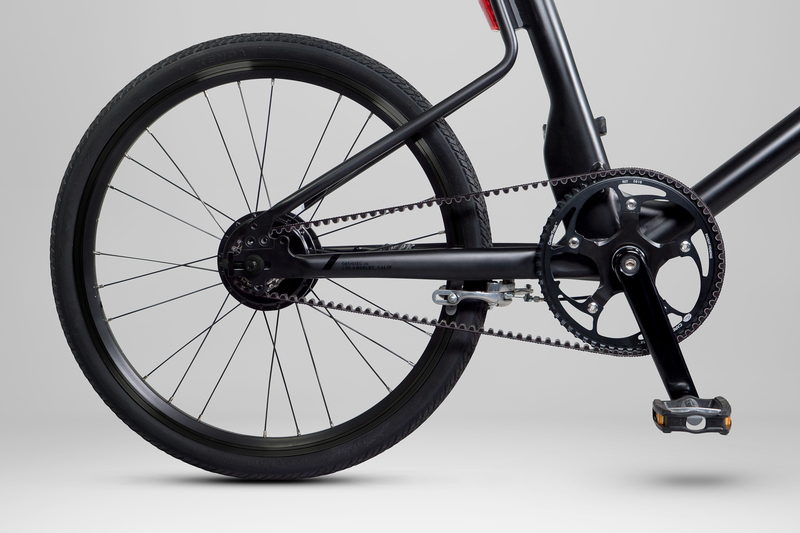 The Pure cycles Volta is also belt-driven, which means there’s no messy chain to deal with and a distinct lack of maintenance for those who simply want a reliable to steed to get from to A-to-B. 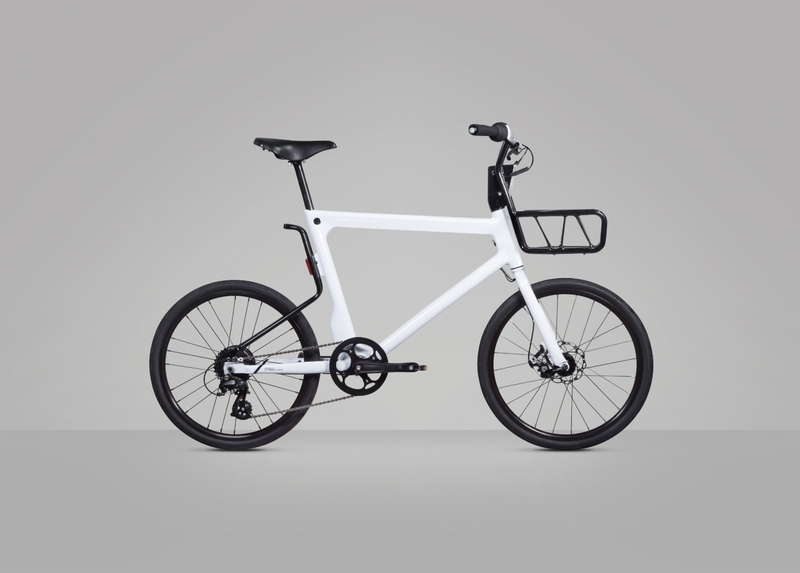 At 15kg, it still errs on the heavy side, but the battery pack is cleverly stowed in the top tube so it doesn’t look like your typically clunky e-bike. In fact, we like the overall design. It reminds us of the bikes that happily breeze around Amsterdam, while the integral front basket provides some handy storage space. The Volta is said to deliver an impressive 40-miles of range on a single charge and the integrated batteries can be topped up from a regular home socket in a few hours. 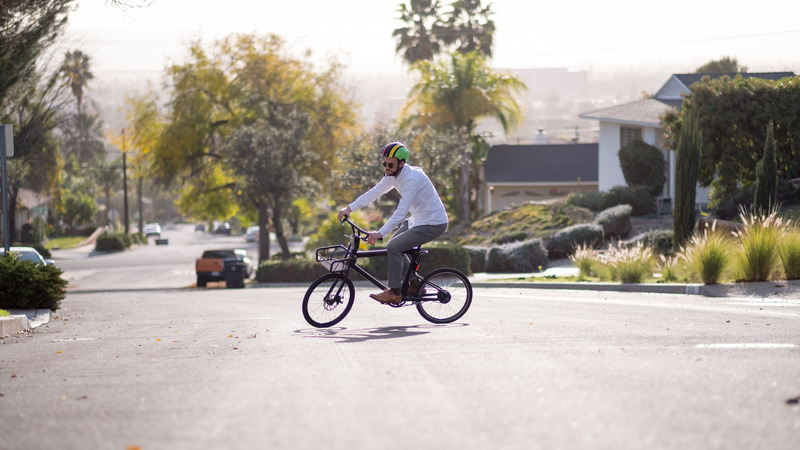 On top of this, the Californian tech minds behind the bike have also added a dollop of connected functionality, so it’s possible to track the bike via integrated GPS, as well download health and mileage stats to a bespoke smartphone app. 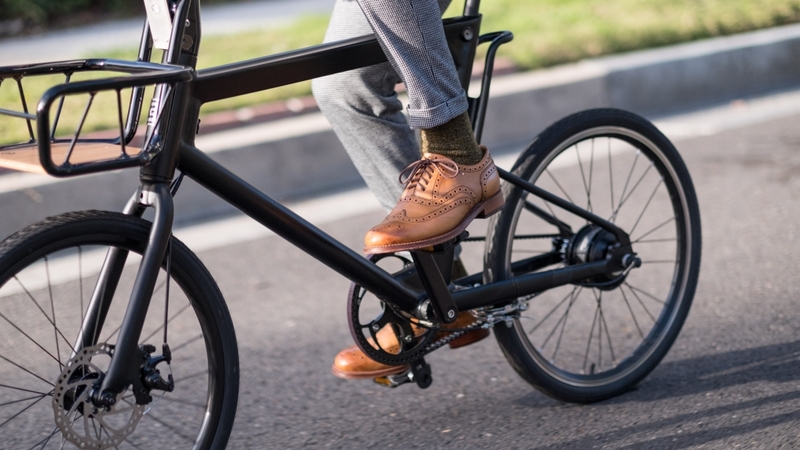 The KickStarter project has already smashed most of its targets but there are some early bird deals still available, with bikes costing around £1250 and deliveries expected in October of this year.